Often times companies find that they have specialized projects that they need performed, but either do not have the time or capabilities to perform them in-house. These jobs typically fall outside of the traditional fulfillment services. At TazPack we can assist in start to finish project management, or in any part thereof. If you have the idea, we can help bring it to life. Assisting in meeting tight deadlines is never a problem. Our reputation is second to none when it comes to getting it done. Although there are many projects that can be machine assembled, there are just as many that require the human touch. We at TazPack recognize that every assembly job is unique, and we pride ourselves in the quick adaptability of our facility and staff. We can clear our floor for large item kit builds such as POP displays, or set up an assembly line structure for multiple item pack outs. Whatever your needs are, we can assemble them for you. We thrive when we are at our capacity. When you have a need for the assembly of multiple items for retail sales and distribution, or items combined for a promotional or marketing campaign, no one does it better than TazPack. Some of the services that we offer are: kitting, repacking, light assembly, shrink wrapping, poly bagging, banding & bundling, labeling and packing. You have a product that needs packaging, but you want it to be seen. A box won't work, and a bag offers no protection. 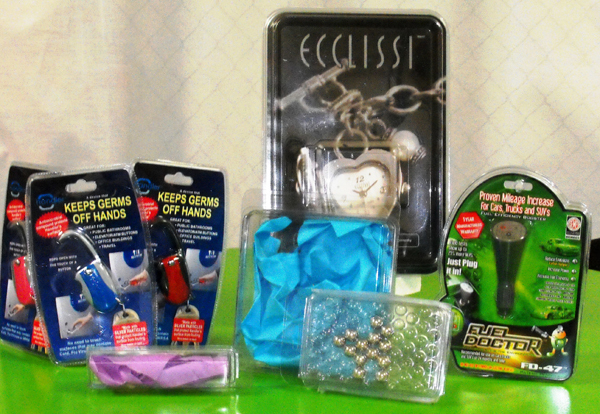 The solution: blister packs or shrink wrapping. These solutions allow your product to be seen and noticed. There are many options for off the shelf packaging to satisfy smaller runs or one time product production. 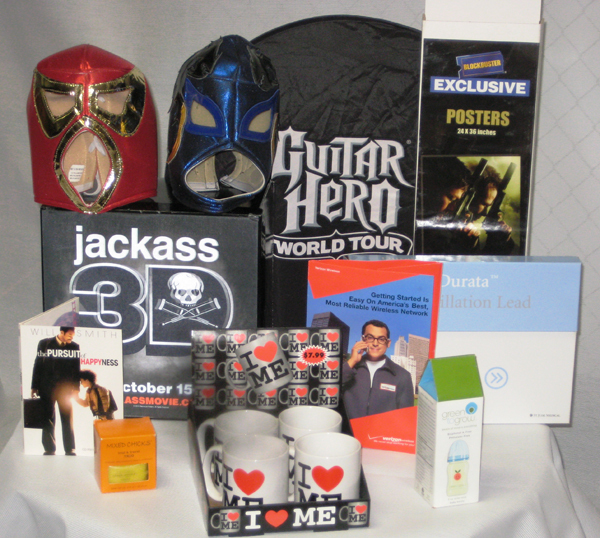 We can also offer a completely customized package, conforming to whatever shape or size your product is. Our in house fulfillment department can complete the packaging process and provide the logistics as well. From one day to the next, production requirements constantly change. Having a 40,000 sq ft facility, as well as instant on site access to 40,000 more, there is no project to big for us. With a history of increasing staffing to as many as 100 team members with 24 hour notice, there is no deadline we have not been able to meet. Let us take on your unexpected or unusual requirements so you don't have to. Sometimes requirements or promotions change, making corrections to your packaging necessary. In these situations, it is often more cost effective to affix the new information on a label versus a complete repack of your product. TazPack can handle all your custom label printing and affixing needs. We can print anything from barcode labels to custom die cut labels.